A collection of eight songs using D-Tuners on the 5-String Banjo. 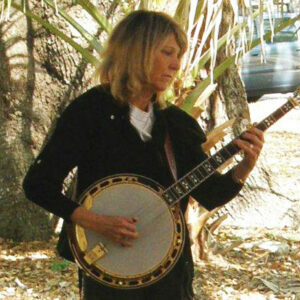 Each song is taught by Janet and includes audio lessons played slow and up to speed, with explanations. Tablature included. Audio Lessons taught by Janet played slow and up to speed, along with explanations on how to use the D-Tuners with each song. All songs are in Bluegrass Style. Eight recordings and tablature include Hard Ain’t It Hard, Home Sweet Home and More! 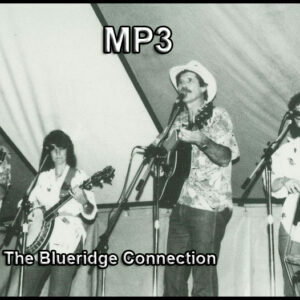 Jerusalem Ridge was composed by Bill Monroe in the Key of A minor. Here it is written for the 5-String in A minor without retuning the banjo.